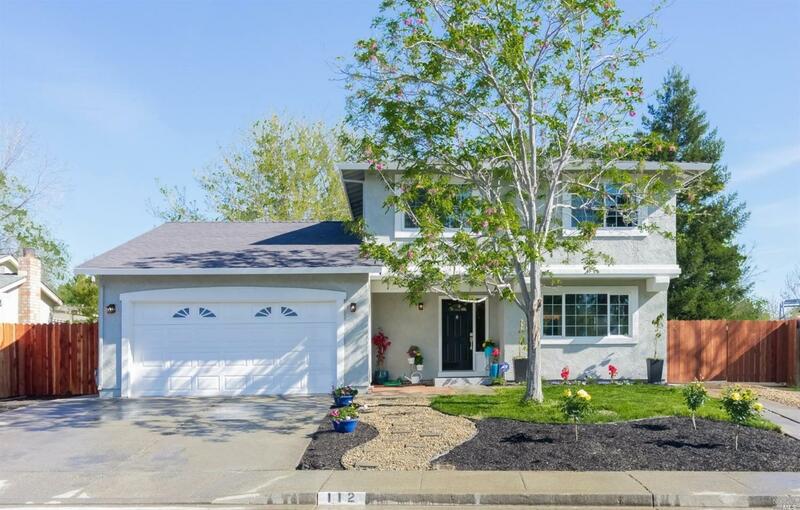 TURN KEY, Absolutely GORGEOUS newly remodeled home on court location in Vacaville. Large lot. Close to freeway, park WAY TOO much new to list, come take a look, WILL not disappoint! Kitchen: Dishwasher Incl., Microwave Incl.